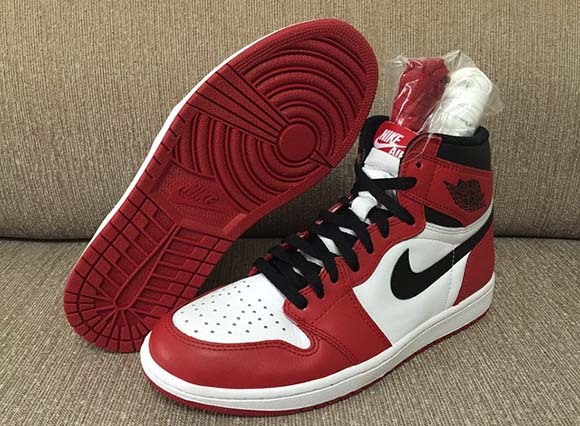 Later this year will we have the opportunity to grab the Air Jordan 1 ‘Chicago’ in it’s original form. 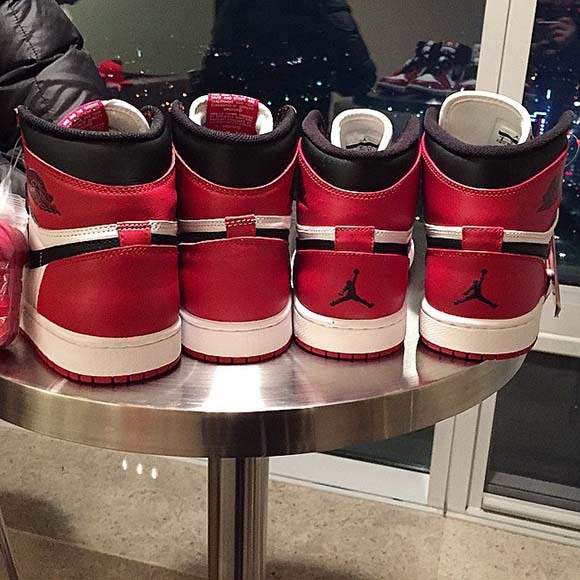 Back in 2013 JB started to bring back many color schemes with the Nike Air branding, what most of us sneakerheads wanted. 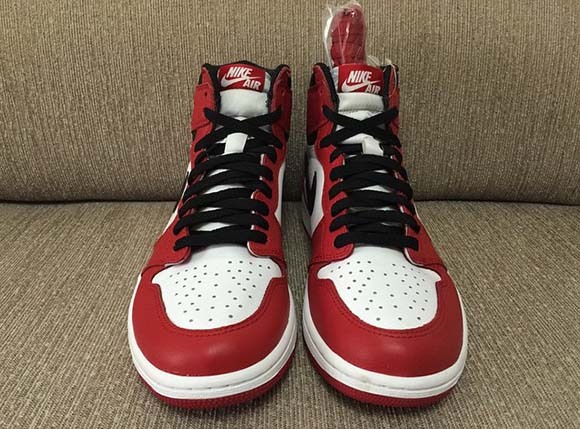 Sadly one of the pairs that were not brought to retailers was the Chicago Bulls AJ 1. 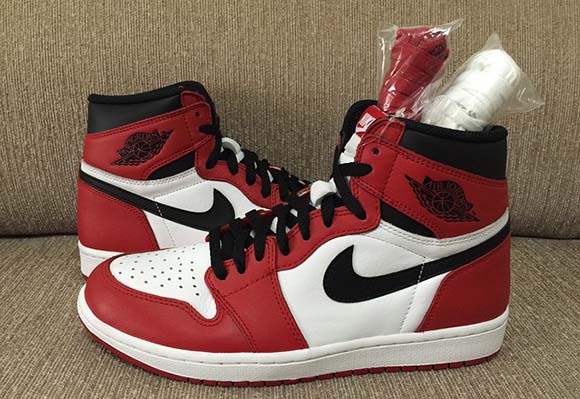 The remastered version of the Air Jordan 1 Retro High OG ‘Bulls’ is on point with the OG’s. 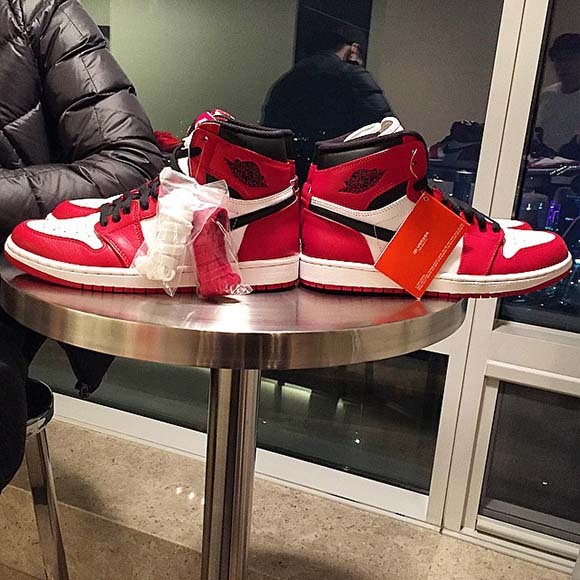 Color blocking is the same, Nike Air on the tongue and the lack of the Jumpman logo on the heel. 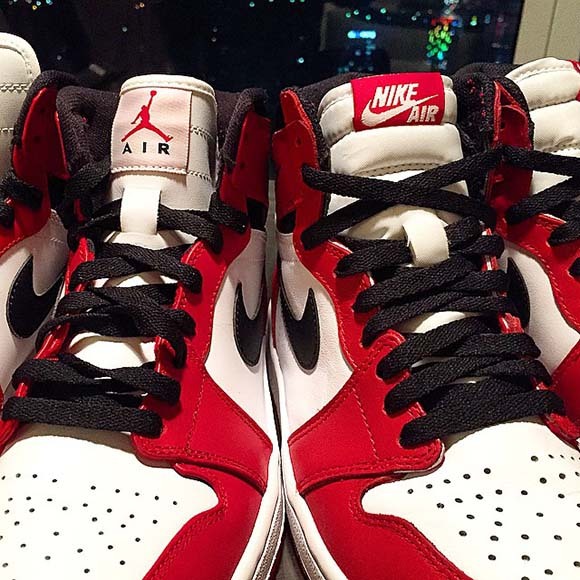 Jordan Brand did release a similar pair in 2013 but it was not like the originals. 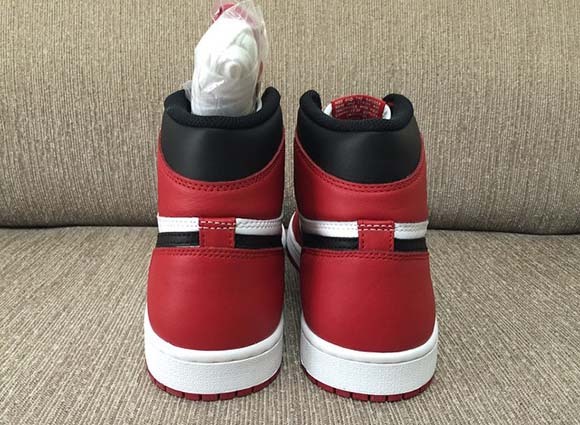 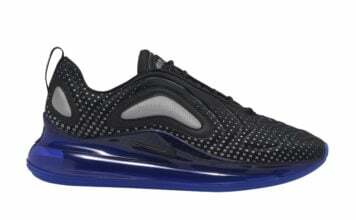 Below you can see more images as well as a comparison to the 2013 release. 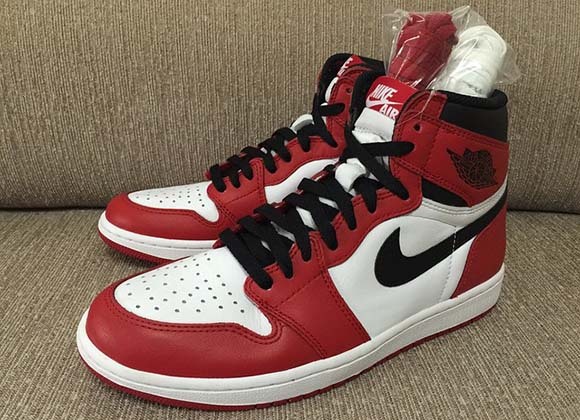 The Air Jordan 1 Retro High OG Chicago drops on May 30th for $160.